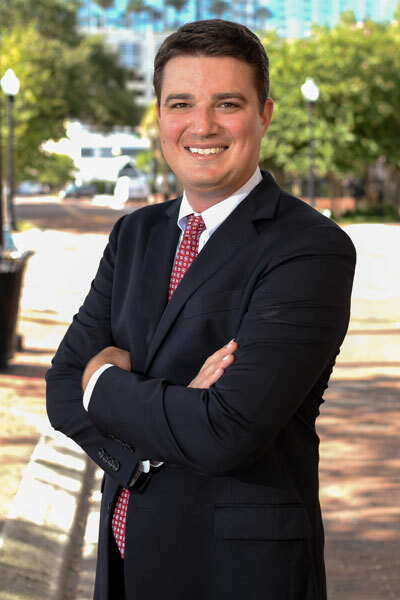 Matthew S. Josey | Prida Guida & Perez, P.A. | Certified Public Accountant | Prida Guida & Perez, P.A. Matthew Josey comes to Prida Guida & Perez, P.A., with an extensive accounting background. He has assisted with tax preparation and filing in a multitude of industries, including real estate, healthcare, wholesale distribution and hospitality. He was previously a tax associate at Warren Averett Pender Newkirk, LLC, where his responsibilities ranged from preparing federal tax returns to implementing tax planning strategies. Josey received a Master of Accounting degree with a focus in taxation from the University of Florida and a Bachelor of Arts in Accounting from Furman University. Josey is a member of AICPA and FICPA.